Oakley Prizm goggles will give you eyes in the back of your head! Well, maybe not, but the California brand, which already has a stellar reputation, now promises skiers and boarders even better peripheral vision thanks to its Prizm technology. A revolution in lens optics brought about by Oakley’s decades of colour science research, Prizm offers precise light transmission control. What does this mean for wearers? Unmatched colour precision that maximizes contrast and visibility. In the frenzy of a ski run, this eyewear provides better vision of the environment. 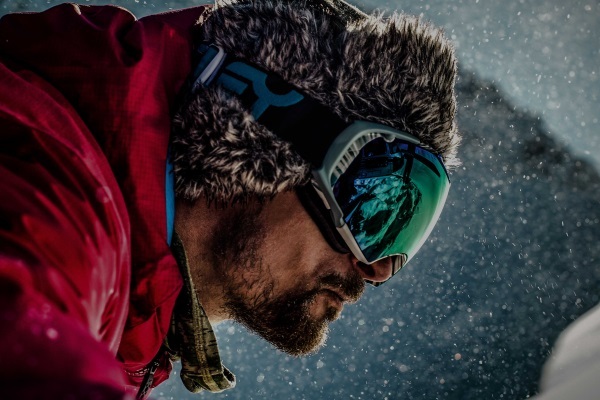 Oakley completes its winter sports goggles by applying a layer of iridium to the lens, which reduces glare and ensures optimal vision in any lighting condition. The Prizm technology is available in six models, starting at $170.